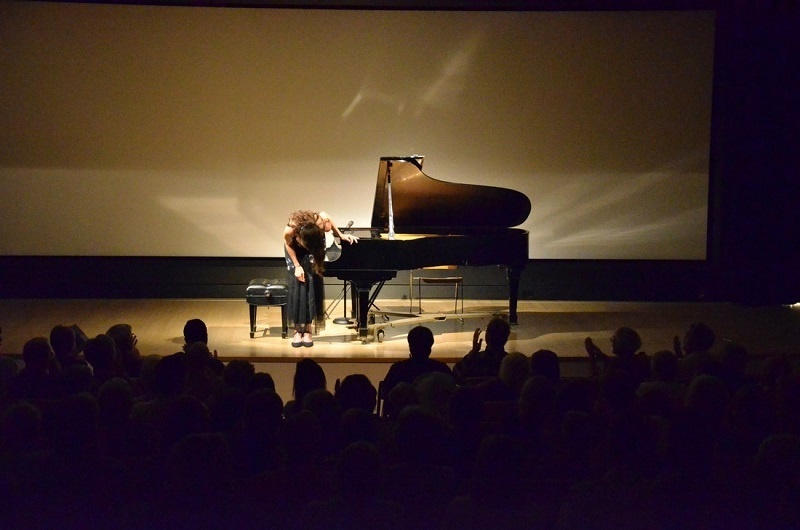 For more than 50 years, the Crocker has proudly presented its Classical Concert Series, a monthly concert featuring the finest musicians and singers from around the region and across the world. Performers of classical music of all genres are invited to apply to perform at the Crocker during its 2017-2018 concert year. Applications for the series are open through September and will be reviewed in October by the Crocker Music Advisory Board, which bases its selections on experience, quality of proposed program, and, most importantly, talent, and musicianship. Performances are 50-minute concerts that draw a connection to the art on view at the Museum and offer audiences a chance to hear a variety of classical music, from Baroque to contemporary. Apply here today! Don't miss the October 23rd deadline!